The American mainstream media has been anti-Israel for decades. The coverage of last week’s Hamas attack on Israel was a prime example of their pro-terrorist/ anti-Israel bias. Horribly while the celebration of the American embassy move was happening on April 14th, a long-promised violent Hamas protest was also occurring. Israeli pre-protest warnings not to rush the border fence area were ignored, and IDF soldiers were forced to protect their country, especially the communities on the Israeli side of the Gaza border. The American media was quick to lie about the violent Hamas-led attack on Israel. 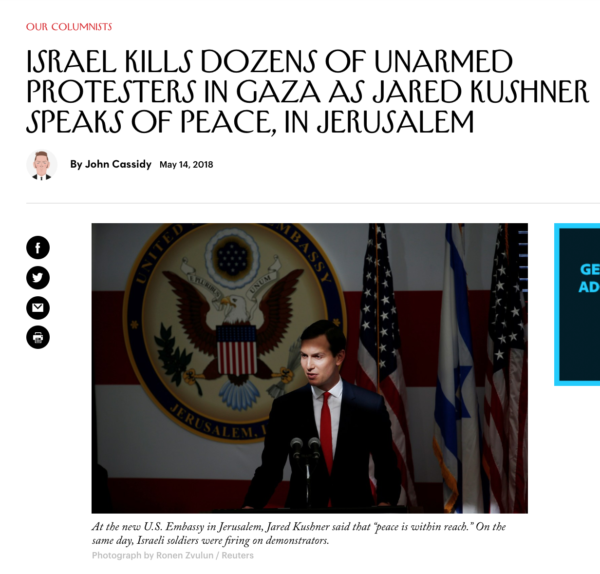 Inventing a narrative, the mainstream media blamed the violence on the embassy move, the Trump administration or an Israeli sense of entitlement. According to the Palestinian Authority, sixty-two were killed, Hamas claimed that fifty of the dead were their members. Another terrorist organization Islamic Jihad terrorist claimed another three of the dead. In other words, many of the violent attackers were not “innocents” as the mainstream media called them. The media lied about the Gaza violence to support their anti-Israel agenda. Not all of the mainstream media but surely a few correspondents within most mainstream media vehicles. Even Fox News which claims to be “fair and balanced” had people like Shepard Smith talking about Israel’s disproportionate response, or reporter Judith Miller asking if Prime Minister Benjamin Netanyahu will ever compromise enough to give the “Palestinians” some hope. “For the rest of the world you saw an administration, a White House, and – we’ll say it since Ivanka Trump was there – a family completely out of touch with the realities of the region that they’re dealing with,” Scarborough said. “You had a split screen of what looked like a VIP camp at the Belmont Stakes, and they just seem oblivious to what was going on not so far away.” “They don’t care,” Mika Brzezinski added. Hillary Clinton sycophant Andrea Mitchell blamed an empowered Israel and the President Trump’s announcement about the Iran deal. “I’ve never seen anything like that, Even the strongest supporters of Israel in administrations Republican and Democratic would at that point say, ‘Be proportional and be cautionary. '” She added, “There was no restraint Israel is now so empowered because of the administration’s enmity with Iran that they now feel that they can do anything, it’s just to me appalling that we have no vision at all, we got nothing for it, no pullback on settlements. There’s no balancing act here”. The April 14th Hamas-led attack on Israel had nothing to do with moving the embassy to Jerusalem. Every year Palestinians have protest marches on May 15th to commemorate what they call; the Nakba (catastrophe), their label for the creation of the state of Israel. This year, Hamas called for weekly violent protests after Friday prayers each week beginning on March 30th. Participants in each of the weekly riots were told to rush the border and gain entry into Israel. 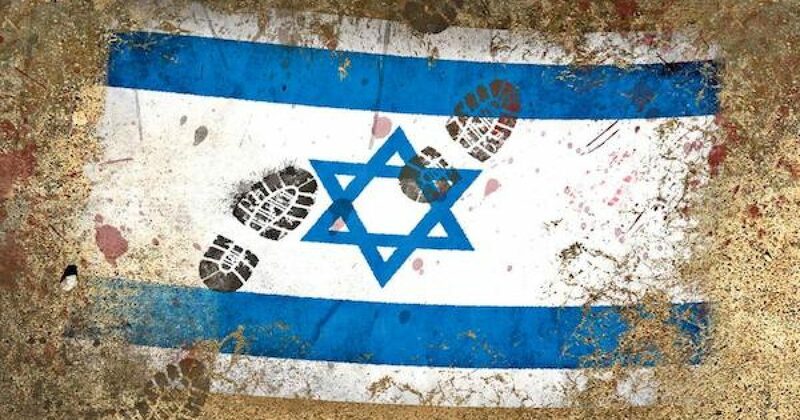 The biggest protests were supposed to happen on May 14th as an attempt to ruin Israel’s 70th-anniversary celebration and May 15th their Nakba day. This ‘schedule’ was announced long before the February 23rd American announcement that the embassy opening would occur on May 14th, Israel’s 70th. Before that announcement, the embassy move was planned for three-five years down the line. I’m Steve Inskeep reporting from Gaza. We’re in this territory at the western border of Israel where Israeli troops killed many people yesterday as they were trying to leave. Gaza health officials put the death toll at least 60. Does that sound like they were trying to leave? The MSM didn’t mention that Hamas exploited many of the non-terrorists as human shields. According to reports, destitute Gazans received $100 per family, to approach and dismantle the security fence. Hamas threatened non-terrorists to, either storm the fence or die. Sadly, this made them just as dangerous as the terrorists. The death of or injury of any innocent is a tragedy. 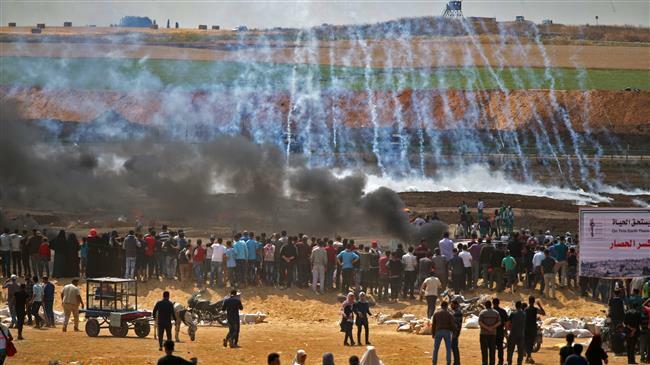 However, the blame for the misfortunes resulting from the violent Hamas-led protests of May 14th should be placed squarely on the shoulders of Hamas. Israel and IDF soldiers were protecting civilian communities, the closest of which Nahal Oz is only four-tenths of a mile from the scene of the riots at the Gaza fence. But the media doesn’t report that fact because it would require truth, something the MSM rarely uses when talking about Israel being attacked.